As you prepare to market your product, you’ll want the person delivering it to be someone who gets it.And do I? Absolutely. Your call to action becomes my first priority, and I focus on what you’re looking to elicit from your audience. HSN network television promo for the rock biography of Justin Bieber’s climb to stardom. Dropbox is the simplest way to store all of your files in one place. A television promo announcing La-Z-Boy’s grand opening. Sit back, relax, and enjoy. A television spot that hits the spot. McDonald’s dollar menu to the rescue. Over 1.2 million views on YouTube. As easy as one, two, bump. Touring has never been easier. On Tour Logistics gets you ready to rock ‘n roll. The sounds of great chefs in the kitchen, on HSN. 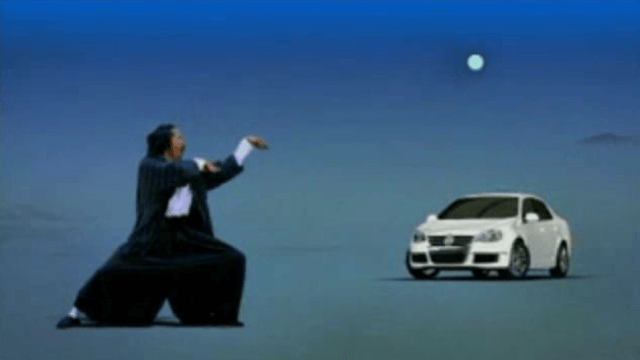 If you like Kung Fu and you like the Jetta, then you gotta love this television commercial. 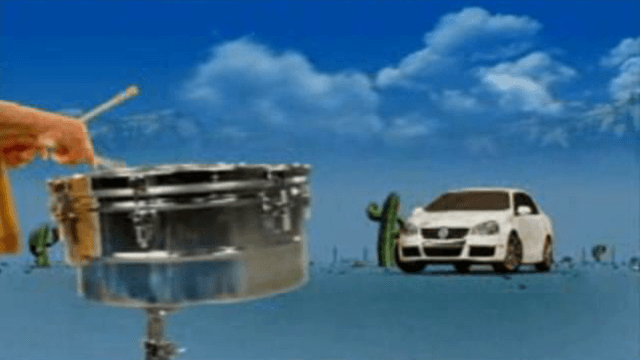 How do you get from Timbales to Jetta? Just listen to the logic in this TV commercial. 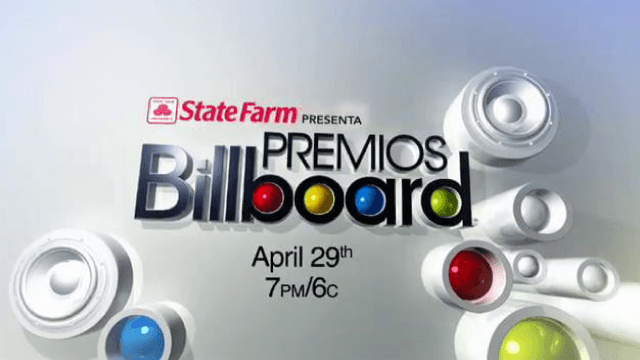 Live event television teaser for the Billboard Latin Music Awards on Telemundo. The performing legend, Rod Stewart celebrates a new live concert album.